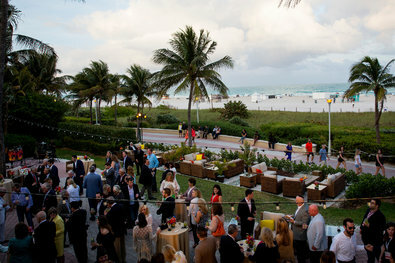 Donors to the Republican National Committee gathered this month in Miami Beach. Republicans describe a party that has lost touch with less-affluent voters. The Democrats had abandoned these votes first, but the GOP squandered their advantage by telling them they would oppose Obamacare and amnesty while cutting spending and then engaged in show votes they knew were meaningless while capitulating to Obama and Harry Reid. Ted Cruz may have been a little rough in his description of their motives, but their conduct seemed to confirm his criticism. That Trump has exploited their mistakes is a real shame for the country and the party.